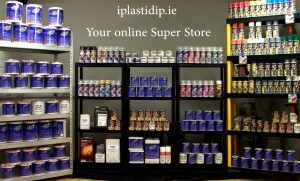 Ireland's largest dip store of genuine Brand Full Dip & Plasti Dip products. We stock the complete range of Products. 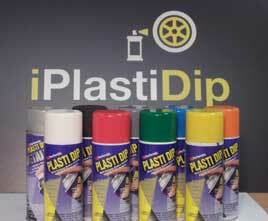 We only sell genuine Full dip & plasti dip products at iplastidip. Put your trust in the highest quality,flexible rubberized coatings, sealants and adhesives on the market. Order now to collect, or avail of next day delivery throughout Ireland & Northern Ireland. see much difference in quality after spraying with both products hundreds of times. I do think Full Dip is a little smoother than Plasti Dip and is much easier to spray at cooler temperatures than Plasti Dip. 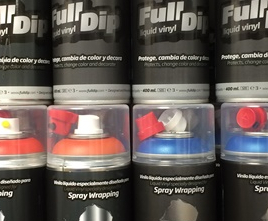 with full dip always in stock and the price difference is big on aerosols, so I would choose Full Dip most of the time. We have tested both products with each other and found no problems spraying full dip over plasti dip and vise versa. 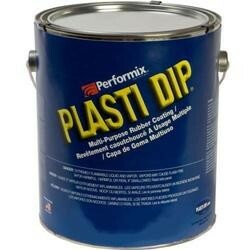 Plasti dip also have specialist coatings and adhesives. For this reason we always stock both brands as the complement each other in different areas. 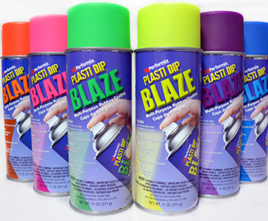 Plasti Dip & Full Dip is an air dried, flexible, liquid matte coating for use on virtually anything! Can be dipped, brush coated or sprayed. Add more layers for greater protection. Glass: Shatter-proofs glass objects (available in plasti dip clear). Also suitable for use on... plastic, rubber, fibreglass and concrete surfaces. Remains flexible, Elastomeric coating, Seals out air and moisture and Stops rust and corrosion. 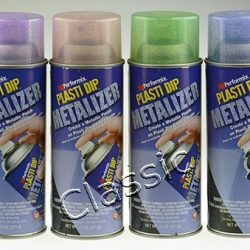 Wherever metal is attacked - Plasti Dip performs! NOTE: Surfaces which are non-absorbent such as metals should be primed using our recommended Primers. However, do not use a primer if you wish to remove the coating later (such as a vehicle). Car Dipping is an increasingly popular way of enhancing the looks of your vehicle and is the perfect affordable alternative to vinyl wrapping. Plasti Dip is a sprayable wrap that provides a long lasting, scratch resistant coating to your car. Plasti Dip applied correctly can easily be removed by peeling off the product if you want to revert back to your original car colour or change the colour of your car with a new dip. 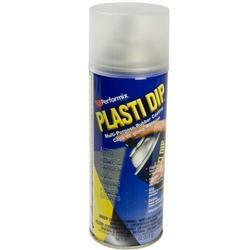 Plasti Dip, will leave no trace of product or damage to your original paintwork, in fact it will protect it. Perfect for colour changes, protection for lease cars, or for when buying a brand new car to preserve it perfectly underneath to regain maximum return when selling. Full Dip & Plasti Dip in Ireland is transforming the custom car & motorcycle accessories market to a whole new level, it can be used to custom style your vehicle in many ways: Full Car Colour Changes, Alloy Wheel Colour Change, Colouring in your badges and emblems, Grilles and Trim ,Interior Trim, Wing Mirrors, Roofs and bonnets, motorcycles, fairings, tanks and exhaust . We have matte colours, Pearlizers, Candy pearl pigments and so much more available now. 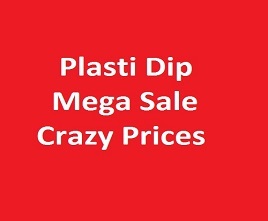 At our Home page you can navigate to our Shop to see all our products and for great deals on plasti dip. 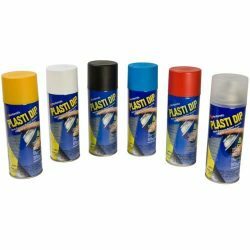 Plasti Dip: Seal and protect with colour and create solutions to common problems around the Home, Garage and Garden . Use Pearlizer, Metalizer or Glossifer to enhance your plasti dip project. Check out our Gallery page for great tips and ideas. Thanks for visiting the home of plastidip ireland. iplastidip Driven by Passion, Defined by quality & customer service. Buy 4 or more for great discount. Stand out at night with this special Plasti Dip Glow in the Dark that stores light energy!